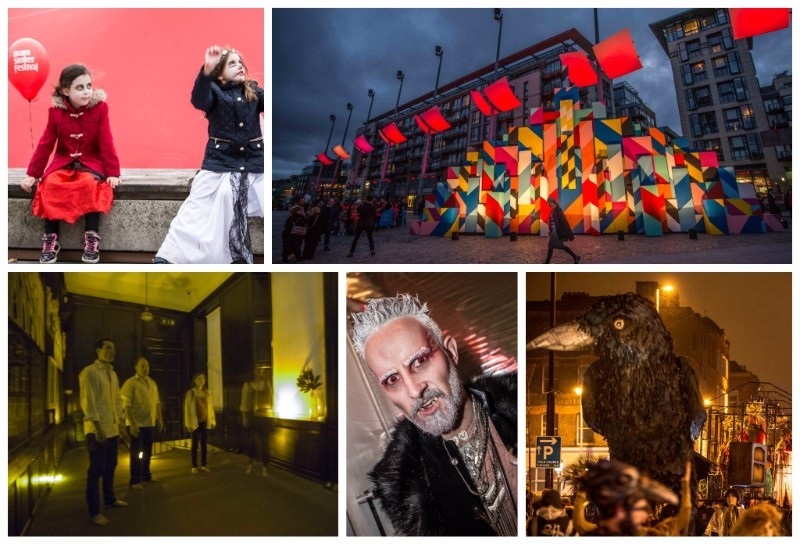 Bram Stoker Festival is a celebration of Dublin’s Gothic past and one of our city’s most famous authors, and proudly presented by Project Arts Centre. We’re excited to announce that submissions to take part in this year’s festival are now being accepted! To read more about this bloody brilliant opportunity, click here. This year’s Bram Stoker Festival takes place from 28 – 31 October 2016. Bram Stoker Festival is an initiative of Dublin City Council and Fáilte Ireland, presented by Project Arts Centre.